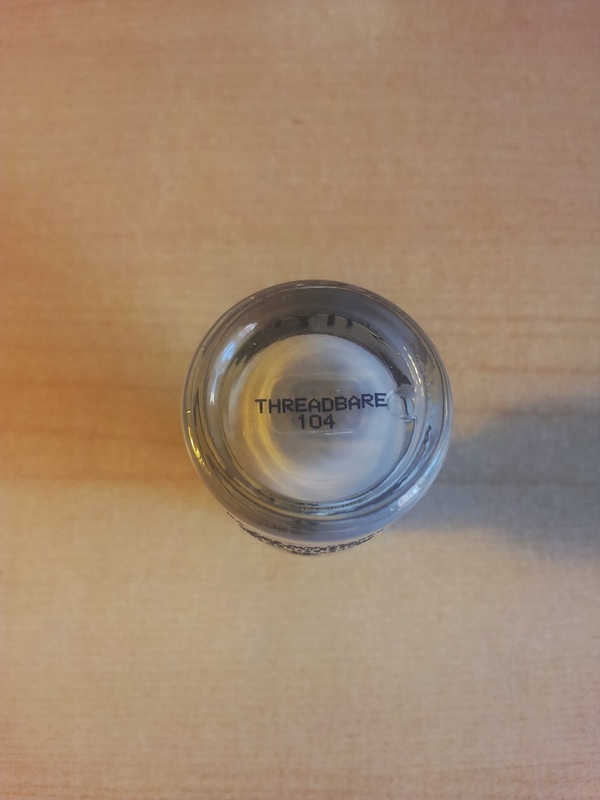 So I brushed off the dust on an old favourite nail varnish Topshop 104 Threadbare. See it here and other choices here! I am loving the new matt varnishes and they have just added some pastel ones.